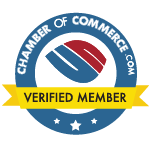 We are proud to be a System Integrator for; and member of the Alba Partner Network. Here are a few reasons why we trust and recommend an Alba Heavy Duty Roller Conveyor. Reliability, Service, and Innovation. Alba is focused on two things – to successfully fulfill the end users’ needs and to exceed performance expectations. This is accomplished by establishing trust, investing in long-term relationships, and staying committed regardless. 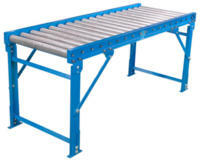 Alba is an industry leader in heavy duty roller conveyors. “Alba Manufacturing” has been in business since 1973. Alba builds “Battleship-tough“, conveyors products and systems. 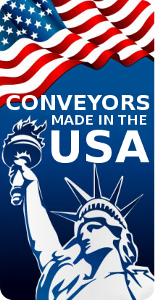 Two-Year warranty on their conveyor products. Alba’s pre-engineered products have limitless enhancements that provide maximum adaptability and flexibility. Their pre-engineered product line, allows for affordable solutions, with superior quality and on-time deliveries. Bottom line: Alba makes a heavy duty roller conveyor that is durable, dependable, and an industrial grade conveyor system. Alba is focused on – successfully fulfilling the end users’ needs and exceeding performance expectations. Browse our online catalog of products to view a brief snapshot of Alba’s product features. Download product manuals for complete conveyor specifications and maintenance information.